2 YRS Fujian South Pharmaceutical Co., Ltd.
1 YRS Shaanxi Yangge Import & Export Trading Co., Ltd.
Our Aloe Our company is a professional beverage OEM/ODM manufacturer & exporter that can produce most of the popular drinks, e.g. carbonated acid soft drink, all sorts of flavor juice, energy drink, aloe vera, etc. The only thing that our clients need to do is to take delivery of the goods against B/L. 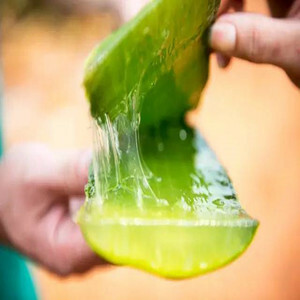 Aloe is thought to be one of the oldest remedies noted for its healing qualities. 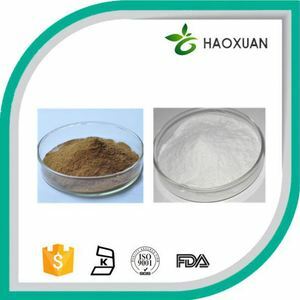 Applied in pharmaceutical field, it is used to treating constipation and expelling of toxin and treating. c. We have a strong team, in which all members are professionals in their industries. 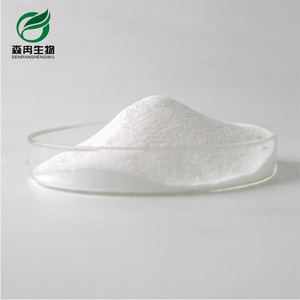 Emodin extracted from polygonum cuspidatum can reduce the impact of type 2 diabetes, it also has anti-cancer, anti-viral and neuroprotective properties. 3. Immunosuppressive effect . 5. Antihypertensive effect on the cardiovascular system. We are located in Changzhou ,Jiangsu provice near your visit Company Jiangsu First Fruit Biology Science Co. , Ltd Changzhou First Fruits import and export Co. , Ltd Brand JFF/First Fruits Website Email Facebook fb. 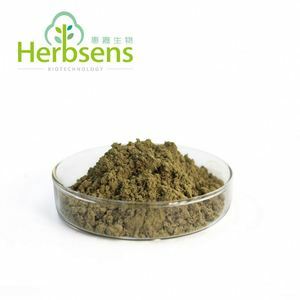 Emodin extracted from polygonum cuspidatum can reduce the impact of type 2 diabetes, it also has anti-cancer, anti-viral and neuroprotective properties. 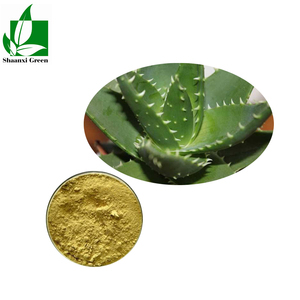 -Function-High quality organic aloe vera extract products export For Nutritional Supplements 1. Antitumor activity. 5. Antihypertensive effect on the cardiovascular system. 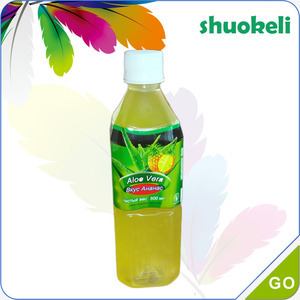 1 YRS Guangzhou Weidi Tech Co., Ltd.
Alibaba.com offers 829 aloe vera products export products. About 43% of these are face cream & lotion, 4% are face mask, and 3% are herbal extract. A wide variety of aloe vera products export options are available to you, such as cream, lotion, and liquid. You can also choose from box, bottle, and can (tinned). As well as from puree, concentrate. 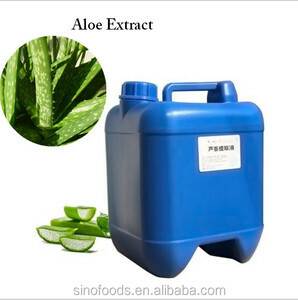 And whether aloe vera products export is free samples. 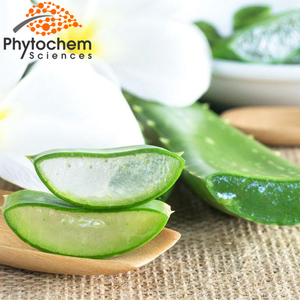 There are 829 aloe vera products export suppliers, mainly located in Asia. The top supplying country is China (Mainland), which supply 100% of aloe vera products export respectively. 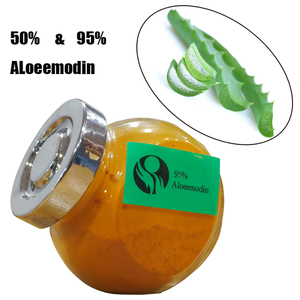 Aloe vera products export products are most popular in North America, South America, and Africa. You can ensure product safety by selecting from certified suppliers, including 33 with Other, 24 with ISO9001, and 17 with GMP certification.